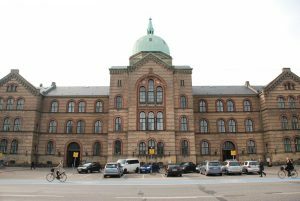 Medical Museion is a medical museum and interdisciplinary research group at the University of Copenhagen, Denmark, with a strong interest in theory, practice, and research in science communication. They are currently recruiting for 2 PhDs and a part-time Research Manager to work on the ‘Microbes on the Mind’ project, starting in early 2019. Deadline for applications is November 15th 2018. The Medical Museion wants to create a highly collaborative, interdisciplinary group where the members will be able to follow their own evolving research interests whilst also participating in public events that test, shape, and disseminate the groups’ work. The Microbes on the Mind team will be integrated into the wider life of Medical Museion and the Novo Nordisk Foundation Center for Basic Metabolic Research.